(SACD-HYBRID) Fire & Rain features an all James Taylor or James Taylor related music program and represents a great change of pace for Jacintha. The recording uses some of the very best L.A. based session musicians, some of them have an extended musical association with James Taylor including Lee Sklar, Dean Parks, Russ Kunkel. 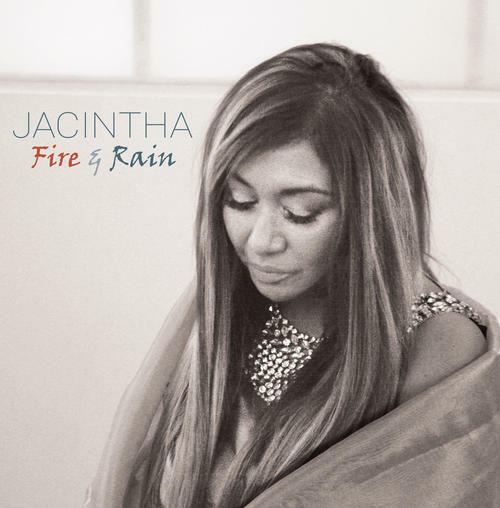 Several major hits including Fire & Rain, Walking Man, You've Got A Friend, Sweet Baby James and Shower The People are here and this album represents a superb return to the studio and the first popular vocal album from Jacintha.